Dickson® : French know-how combining performance and design. Dickson®’s fabrics are made in France. Drawing on centuries of expertise, they continuously reinvent weaving - one of the world’s oldest crafts. 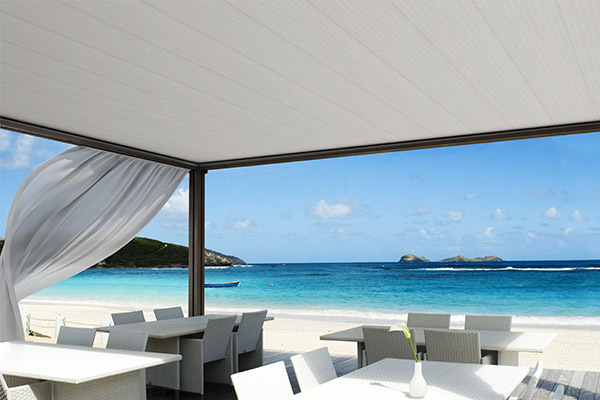 Dickson® awnings are tailored to your lifestyle. They open your home to the outdoors and turn your terrace into a living space, allowing you to enjoy even more special outdoor moments at any time of day. Dickson® awnings enhance your terrace design, add elegance to your facade and underline your choice of outdoor decoration. 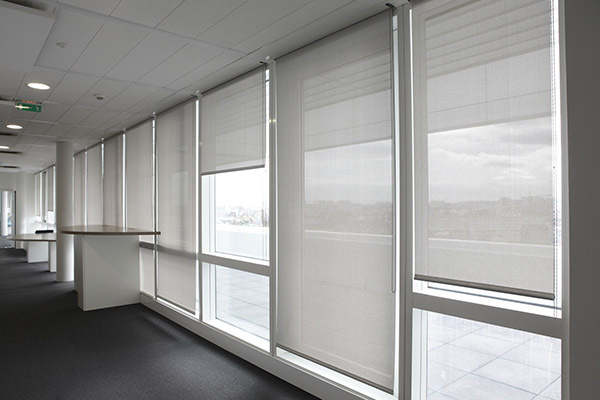 Dickson® screen fabrics provide optimal protection from the sun while adding an elegant touch to your facade. They provide a barrier against heat and UV rays. Benefiting from highly effective treatments, they provide unbeatable resistance and convenience. Garden pergolas provide a sophisticated and convenient solution to protect you from the elements whatever the season. Effective against both the sun and inclement weather, they extend your home and open it to the outdoors. Composed of four innovative and trendy ranges, which opens up new horizons for outdoor living. Dickson® has developed a collection of woven flooring that uses revolutionary fibers to create a range of looks and color shades. 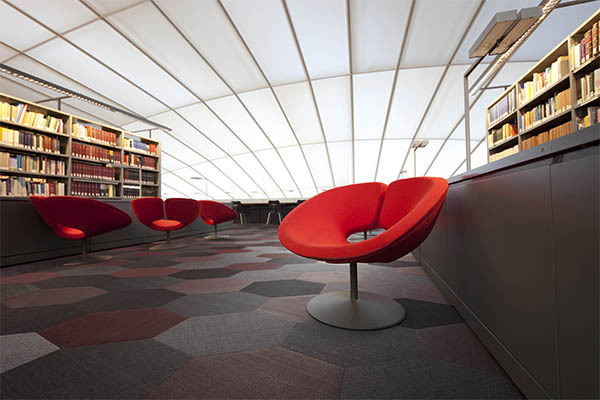 Woven vinyl is suitable for all kinds of rooms. Highly resistant, comfortable and easy to clean, it looks like textile fabric but has none of its disadvantages. Bohemian, pop or chic, Dickson® rugs are woven with colored braids. Available in surprising and original shapes, they blur the boundary between indoors and outdoors. Building on its experience, Sunbrella® designs upholstery fabrics conducive to reflection in any season. 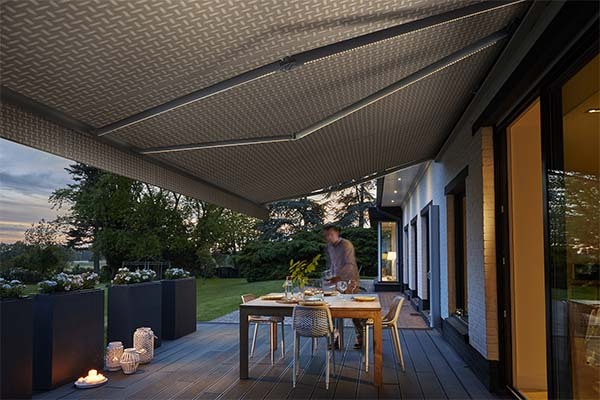 Available in a wide range of designs inspired by the latest trends, the range of possibilities opened by this material encourages free movement between indoors and outdoors. Sunbrella® is an incubator of ideas for boat fabrics. 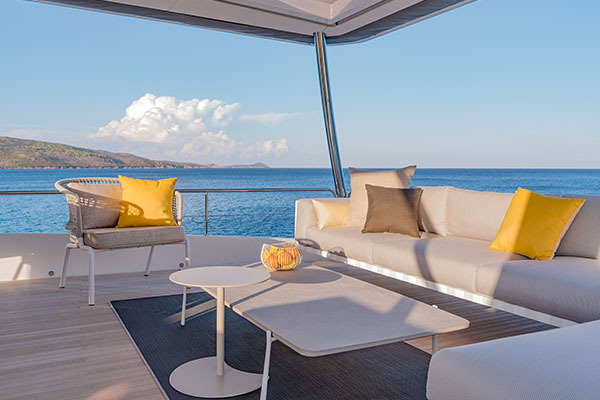 Sunbrella's marine collection is composed of top-quality products that offer unrivalled performance and aesthetic properties.